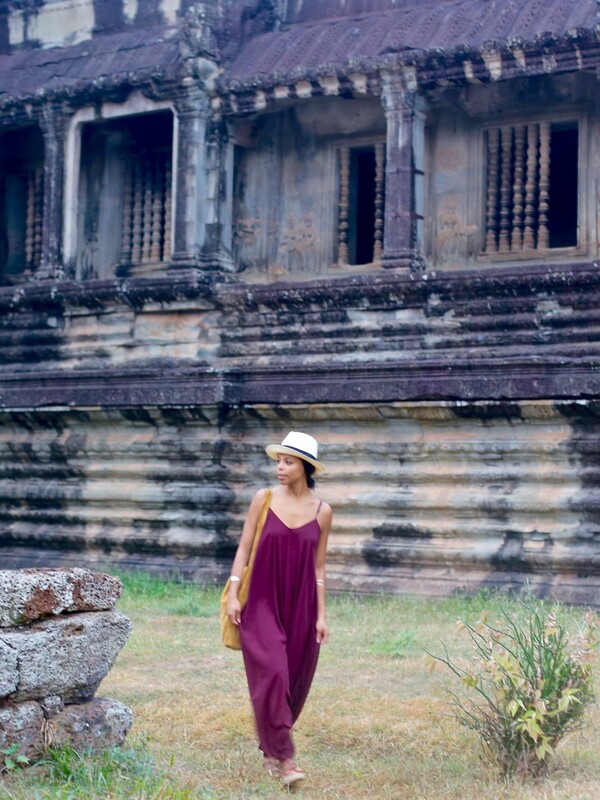 I recently did some country hopping around Southeast Asia. 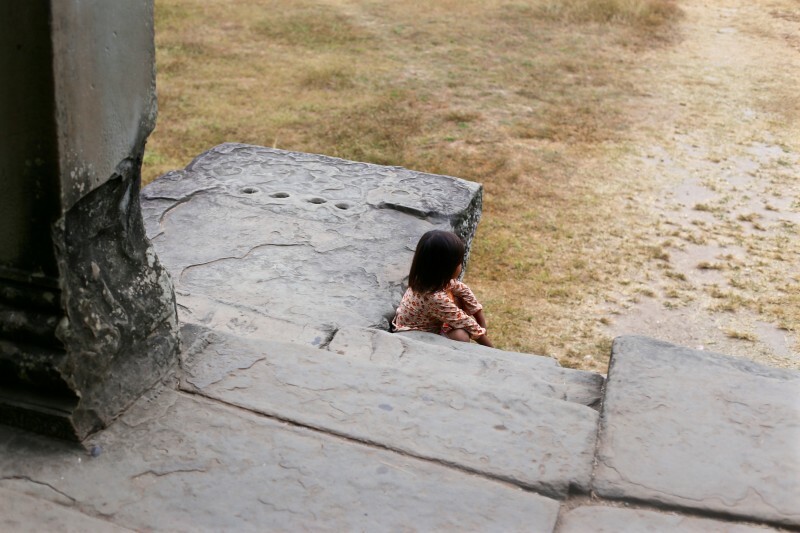 It was the furthest I’d ever been from home and vastly different from cultures I’d experienced before. 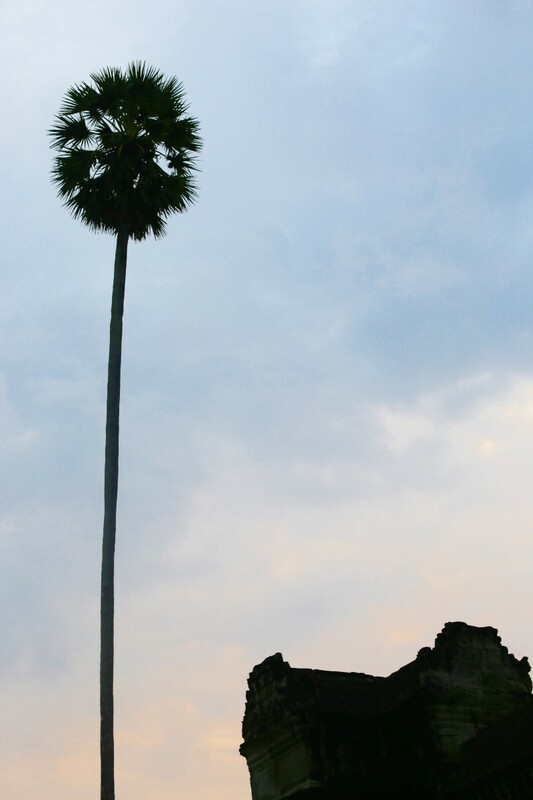 Of all the cities I visited, Cambodia stole my heart. 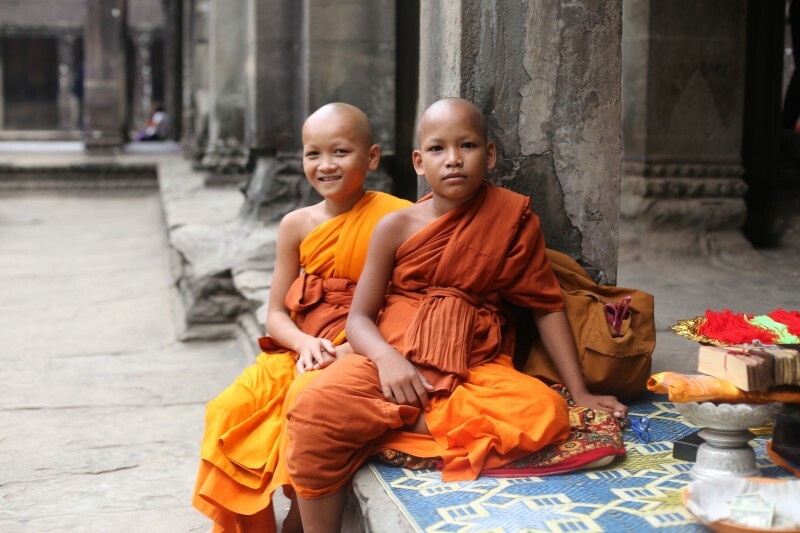 Our first stop upon arriving was a visit to the ancient temples surrounding Siem Reap. 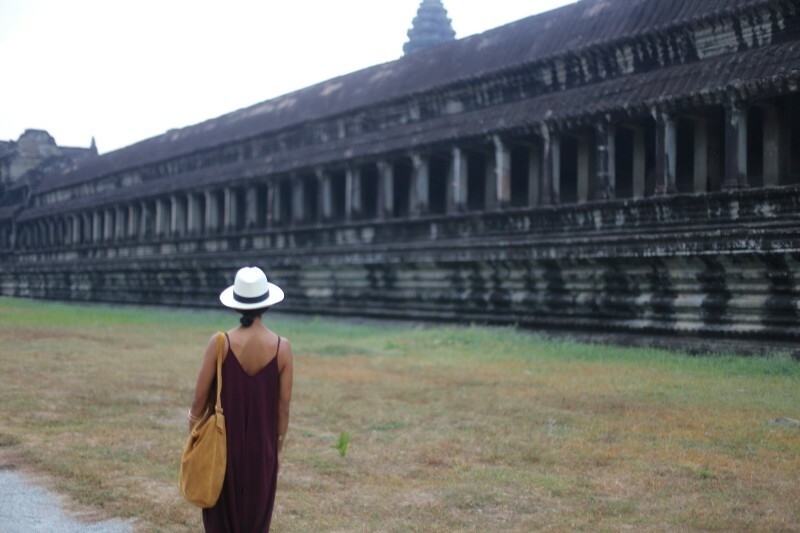 I set out for the temples at 4am before the sun came up to see the sunrise over the grandest temple, Angkor Wat, then spent the day wandering through these vast works of art. 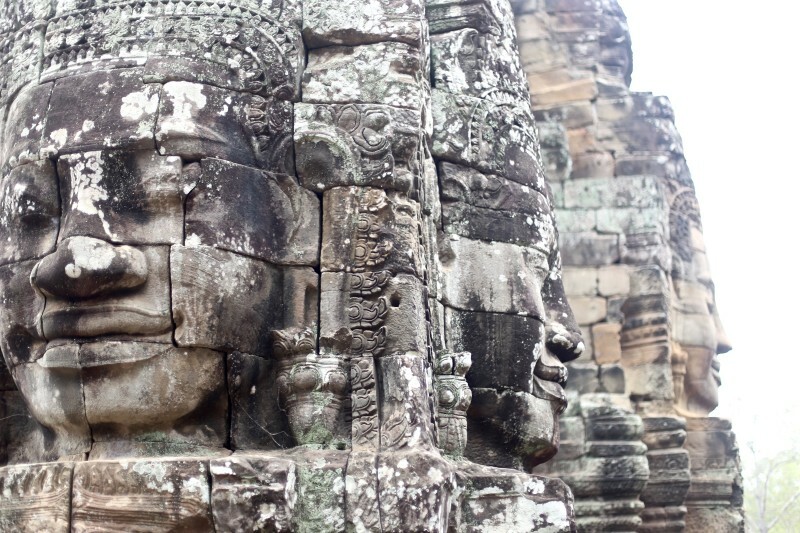 I was captivated by the intricacy of design and history behind each detail. If you’re not a design enthusiast, the sheer grandeur of each structure will draw you in. 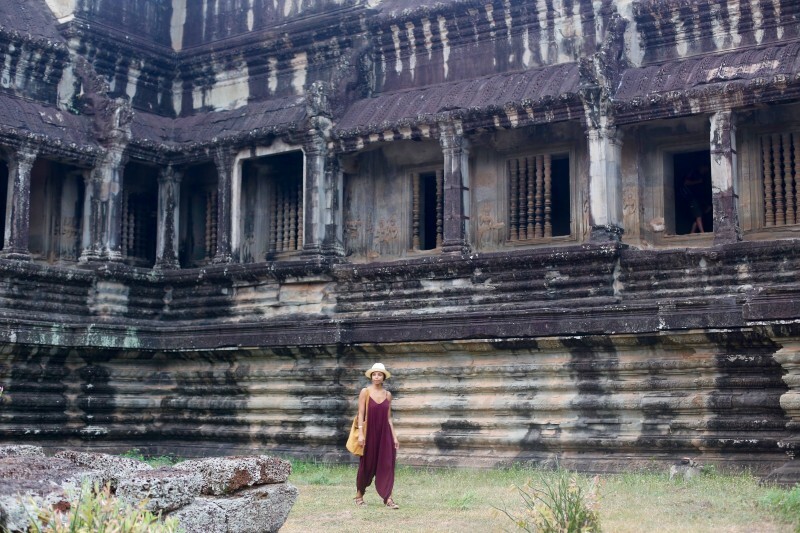 For a day of temple wandering, I opted for a breezy jumpsuit reminiscent of traditional Cambodian wear and perfect for climbing the many, many temple stairs. 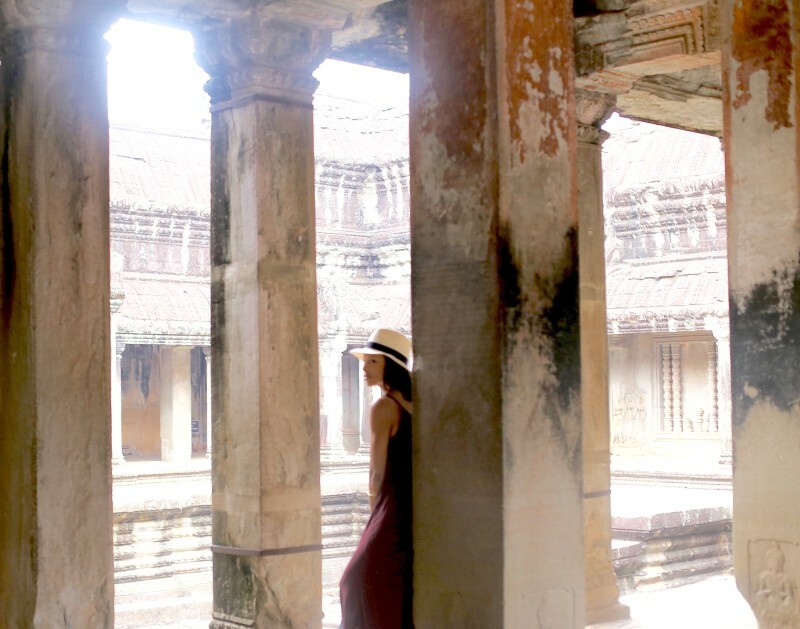 My go-to J.Crew Panama hat guarded my face from the day’s sun rays and a large suede shoulder bag comfortably fit my Canon 6D, a scarf to cover my shoulders in modesty while inside the temple walls, and any trinkets I picked up at neighboring street markets along the way. 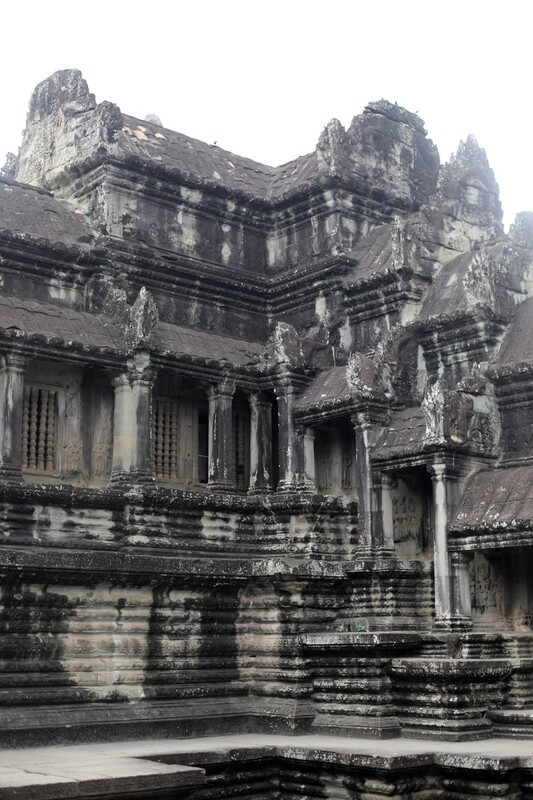 Cambodia has been on the top of my list of places to visit. Your beautiful pictures solidify that desire.